This super-telephoto zoom lens is ideal for sports and nature photography, and offers great sharpness throughout the zoom range. Vignetting is insignificant while distortion is very low and is not an issue for the type of photography typically practised with this lens. The autofocus is very fast, precise and silent, while the optical stabilisation ensures sharp photos at slow shutter speeds. 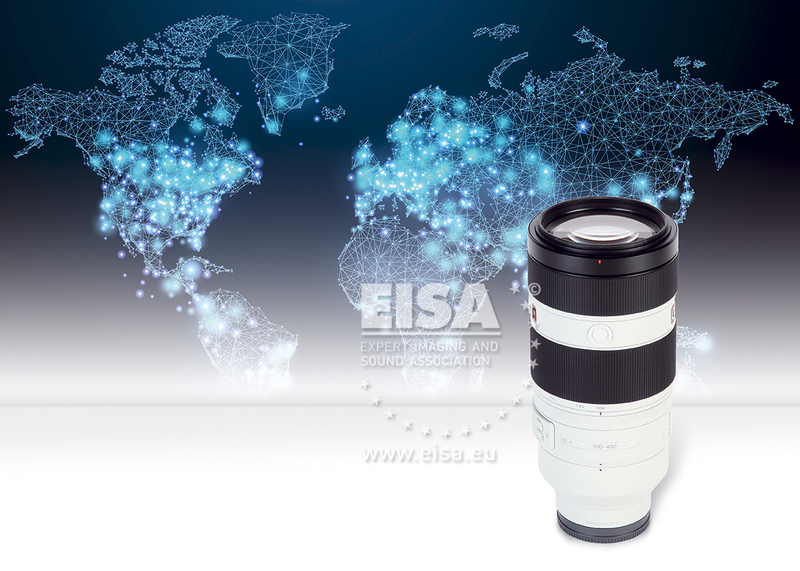 Built to be used under adverse weather conditions, it is a great lens that offers very high image quality.